The Florida Everglades is America’s best-known wetland, but Australia has an impressive version of its own. 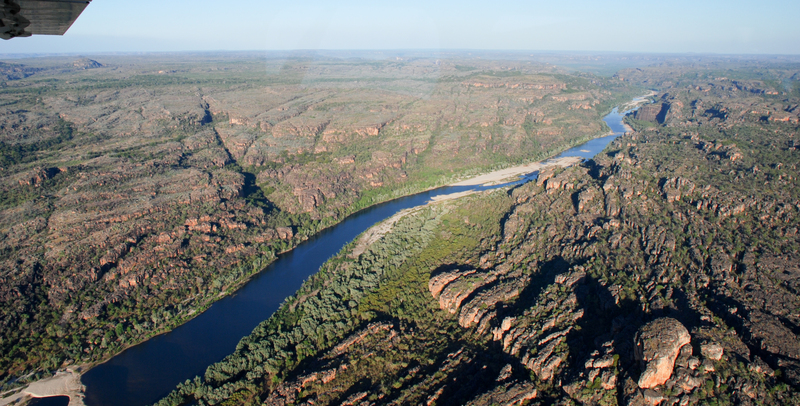 For stunning gorge country, prolific birdlife and a healthy croc population, visit Kakadu National Park in the Northern Territory - it’s about three times bigger. 90-minute and 2-hour nature cruises operate year-round. Glide through billabong, Kakadu’s largest river system; marvel at the wildlife - from brolgas and magpie geese to buffaloes and large reptiles. 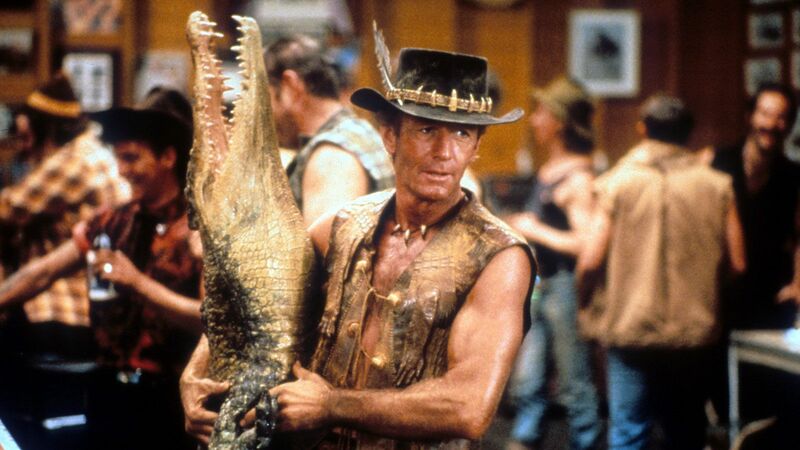 Over three decades ago, Paul Hogan brought some of Kakadu’s most impressive scenery to the big screen in the original Crocodile Dundee movie. Places like Ubirr, Red Lilly Billabong and Anbangbang Billabong, feature in the movie, and the scene where Mick ‘hypnotises’ a water buffalo was made on the road leading into the Aborginal community of Gunbalanya. The beautiful Gunlom waterhole was the location where Mick speared a barramundi and cooked up some bush tucker.3 Onya, Mick!